Zen Mafia is a group of yogis, working to make yoga accessible and fun, for all who are interested. We pair yoga with products and services, that people already love, to make yoga more accessible and welcoming to everyone. The co-founders, Stephanie and Kelly met at Raffa Yoga teacher training and were instantaneously drawn together on their very first day. Both ladies have this insurmountable feeling, that they were brought together by fate. Kelly and Stephanie's energy and teaching styles are in synch, but both offer something different creatively. On and off the mat their yin and yang makes magic. Join them on their journey, for lively pop up yoga classes, yoga inspired parties and events, employee yoga, reiki, private yoga classes, belly dancing classes, angel readings, yoga workshops, studio event classes and yoga inspired apparel. A little about the owners…..
Kelly holds a Bachelor in Science and had a career in the fashion world before completing a Master’s Degree in Education. Always passionate about health and fitness, and also being diagnosed with an autoimmune disorder caused by a food allergy, she pursued a Fitness Nutrition Certificate to help herself and others when it came to food as medicine. Following her heart and intuition, she decided to sign up for yoga teacher training and it changed her life. She loves to share the practice and in the process has gained not only flexibility of body but also a more peaceful mind. Peace is helpful while she is raising her spirited, full of life three children and being co-owner of Zen Mafia. 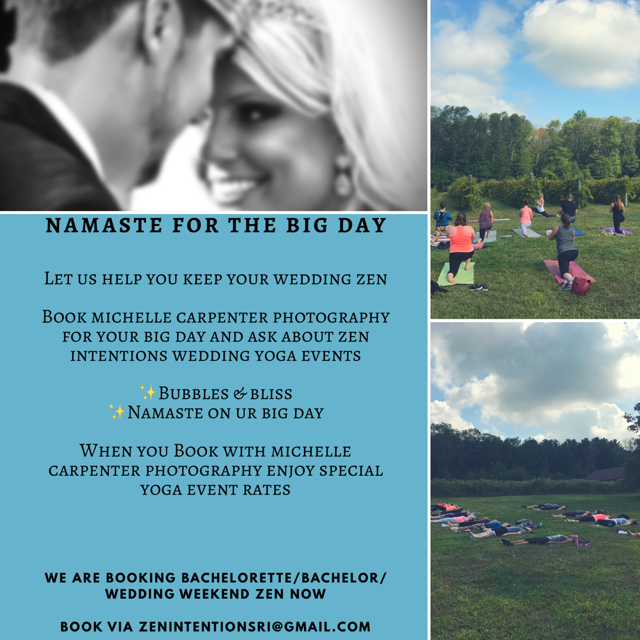 My name is Stephanie Kazanjian, I am a Yoga Alliance Certified Yoga Instructor and the co-owner of The Zen Mafia and Zen Den. My journey to yoga, started six years ago as I acquired my MBA and was simultaneously required to sit at a desk all day. My spine and my mind needed a release. Yoga restored the functionality of movement back to my body and fluidity back to my spine. Beyond my body, yoga had a release for my mind. I struggled with anxiety for the majority of my life, and yoga provided relief from that. Excited about all the benefits I was feeling from yoga, I enrolled in the Raffa Yoga RYTT 200hr training. I dove into any extra learning I could, to educate myself about breathing patterns and how to engage the parasympathetic nervous system during challenging poses in my practice and challenging times in my life. After working at several studios for a year, I decided along with my business partner, that our students needed more. We created ZEN MAFIA, to teach flexible classes, that welcomed students of all levels and made yoga fun again. Why yoga events and not just studio classes? The lack of welcoming, intuitive, schedule friendly classes, makes it hard for people already nervous to try yoga, to actually get started. Even seasoned yogis who want to deepen their practice, can’t grow from the same type of experience. By providing personalized yoga classes with flexible schedules, as well as events that incorporate things students already love, yoga becomes a welcoming and fun experience for everyone. Yoga has been a part of Christina’s life for over 10 years. She instantly fell in love with the practice the moment she first stepped onto her mat. She loved the physical and mental benefits yoga had to offer and discovered some of her happiest moments were on her mat. Yoga has helped her grow stronger and more flexible, both on and off the mat. Yoga has taught her to live more mindfully and to appreciate all of life’s moments. Christina earned her RYT200 in 2014. She was trained in the Baptiste method through Wayland Square Power Yoga. She completed a weekend-long foundations training with Baron Baptiste. Since then she has been trained in SPA Yoga, PiYo, and has also become certified to teach yoga to military veterans and individuals with PTSD. She is excited to share her love of yoga with others. She loves to combine creative sequences, a playful spirit, and a dose of inspiration in her classes. There is nothing more rewarding for her than having her students leave with a smile on their faces. Outside of the studio, Christina is a kindergarten teacher. She loves being at the beach, traveling, and spending time with her friends, family, and bulldog Halsey. She is the owner of Sunflower Kids Yoga, and brings yoga to children and their caregivers in preschools, daycares or private sessions in homes. She is a certified elementary school teacher with 15+ years of classroom teaching experience, and has practiced yoga for over 20 years. She loves sharing the joy of yoga with children, and has used it along with relaxation and mindfulness in and outside of her classroom and with her own children. She has seen first hand the difference that it makes when a child has tools at their ready to help them manage their emotions. Christine is certified as a Kidding Around instructor, and has also trained in Radiant Child and Itsy Bitsy yoga. She is a Trauma Informed Yoga teacher, certified through Yoga Ed. 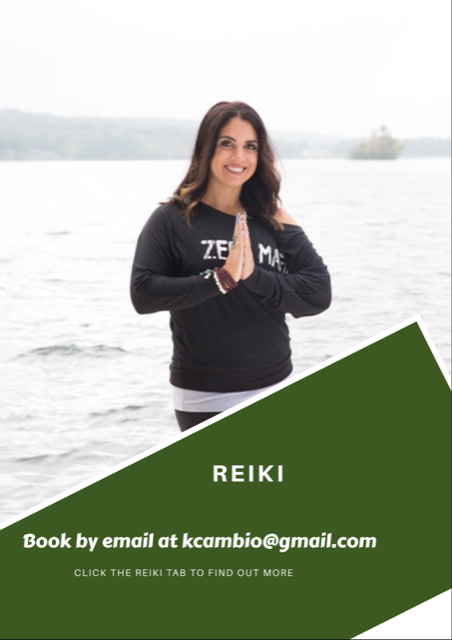 In addition to her yoga training, she has an extensive background and experience using a variety of Social Emotional and Mindfulness methods, including the MindUp program. Christine lives in RI with her husband, two boys and dog. Christine is thrilled to be part of the Zen Mafia! Linda teaches certified Barre and Buti yoga teacher. Buti Yoga is a powerful blend of tribal dance, and primal movements, plyometric and vinyasa-style yoga. She believes in this practice because of the self-love and self-acceptance, and how the group energy of a Buti class is truly unique and amazing. Linda has always been deeply connected to fitness, currently practicing and teaching Barre, Pilates and plays soccer regularly. 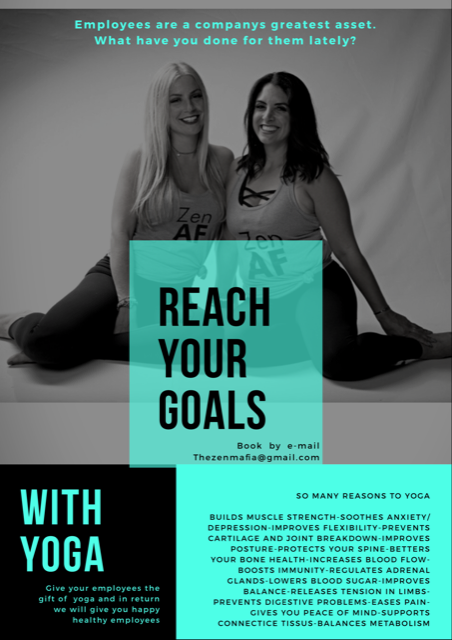 She found yoga as the perfect complement to her life’s passions and it brings peace and awareness, an opportunity to reconnect with herself, restore balance, and quiet her mind. Linda has practiced different types of yoga for years including hatha, ashtanga, Vinyasa, Prana Flow® Yoga, and Baptiste yoga. Linda believes in leading a practice in a very dynamic yet supportive environment where playfulness,compassion, and self-acceptance are encouraged, and where self-love is super-charged and laughter is always welcomed. Meg is a CYT-200, has completed trainings in Integrated Energy Therapy and is working towards becoming a Master Reiki practitioner. She was drawn to the practice of yoga in her late teens after suffering from traumatic loss. Through her practice she was able to find peace from within. With having sporadic bouts between yoga and a monotonous cycle with the gym, she found herself always coming back to the mat. With a degree in creative writing and English literature, reading and writing has also always been an outlet for Meg. She has learned to integrate journaling, and the physical asana practice to create a window for self-love and creativity. Meg has become devoted to sharing her love of yoga, meditation and energy healing with those around her. She is passionate and excited to share what she has learned thus far in her journey, but even more excited to remain a student of life and all of its offerings. A New England native, Gretta Jacobs has been teaching yoga since 2005, with extensive knowledge in various styles such as Hatha, Vinyasa, Prana Flow, pre and post natal, and Chair yoga. She has worked with students aged 8 to 85, and gives both private and group yoga lessons. Gretta is also Reiki certified and has taught various meditation workshops. Gretta believes in the power of yoga to transform, heal, and open one’s awareness to self.